Over the past ten years, numerous startups with digital business models have emerged within the wealth management industry. These businesses leverage digital platforms and technology to help investors connect with their peers and the right advisors, in addition to provide tailored advice, and offer investment opportunities and strategies similar to those used by professional investors and institutions. KPMG predicts that by 2020, robo-advisors will manage US$2.2 trillion worth of assets, a growth rate of 68%, driven by both existing and newly invested assets. Today, we take a look at the top nine wealthtech companies in Europe to keep an eye on in 2017. 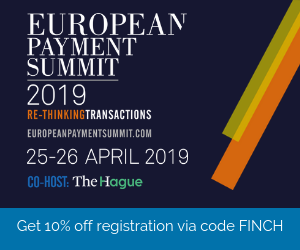 Founded in March 2011 in Italy, Moneyfarm is an online investment advisor regulated by the UK’s Financial Conduct Authority, and Italy’s Banca d’Italia. 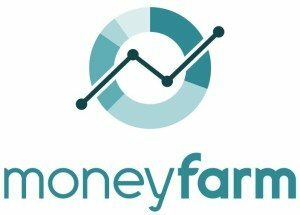 Moneyfarm leverages a digital wealth management platform to provide independent investment advisory services to small savers through its website at a reduced cost. The company’s technology allows it to create a unique profile based on a customer’s investment target and risk propensity. A team of Moneyfarm personnel monitors the investment state and provide recommendations, if needed, to re-balance portfolios according to market trends. Moneyfarm operates from offices in London, Milan and Cagliari. The company has raised over US$29 million in venture capital so far. Nutmeg is an online investment management company based in London. The company was founded in April 2011 and is notable for its low minimums. Customers can invest as little as GBP 1,000 (US$1,400). Fees are low as well, staring out at 1% a year. Nutmeg makes all investment decisions on behalf of its customers, rather than providing a platform for people to trade on. The company invests customers’ funds in line with their investment goals and appetite for risk. It invests in listed securities, debt, cash, commodities and other investment asset classes, primarily, but not exclusively, via exchange-traded funds (ETFs). It provides an online alternative to stockbroker platforms where customers make their own trading decisions. Nutmeg had 95,000 users as of April 2016. The company has raised over US$89 million in funding so far. Founded in 2006, eToro is a social trading and multi asset brokerage company that has registered offices in Cyprus, Israel and the United Kingdom. It is an investment network offering social trading solutions through its community powered network, which enables investors to see, follow and automatically copy the actions of other investors in real time. eToro’s mission is to open the financial markets to every individual and make them accessible through a simple, transparent and more profitable way to trade and invest online. eToro’s open Guru Program allows traders to earn recognition and monetize trading expertise. eToro has raised over US$72 million in funding so far. 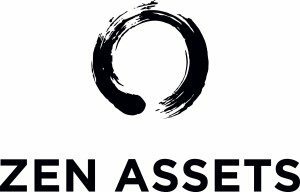 Zen Assets is an online wealth management platform for wealthy private clients. It aims to increase their investment returns by up to 40%. The company provides tailor-made, well-diversified and highly liquid investment portfolios. The platform combines portfolio management with investment products to earn better returns for investors. It improves investment returns by reducing the cost of professional investment management. Launched in 2013 and based in London, Zen Assets is an FCA-regulated investment adviser. The company has formed a strategic partnership with the investment firm Saliford to provide investment advisory services to their high net worth clients. 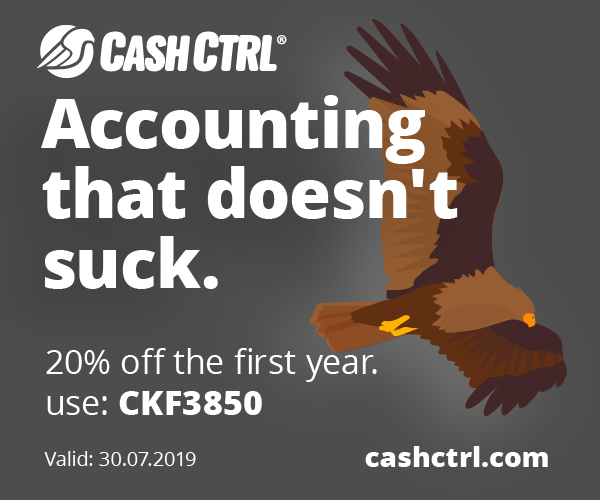 Founded in 2014, Cashboard is a web-platform, which allows retail investors to invest in a personal tailored and scientifically diversified portfolio in three simple steps. The company offers the first integration of modern asset classes (like equity-based crowdfunding, social lending and social trading) with traditional investments (like stocks, funds and options) in one portfolio. The investment decisions are completely automated based on modern portfolio theory. Clients only pay if they make profit (10% high watermark p.a.). There are no platform fees, account fees, commissions or subscription fees on funds. Cashboard serves thousands of customers and several millions of euros under management. The company has raised over US$5 million in funding so far. Founded in 2013, True Wealth is the online wealth management platform based in Zurich, Switzerland. True Wealth is an independent asset manager and a member of the Swiss Association of Asset Managers (SAAM). The company offers a highly transparent and cost efficient investment solution for Swiss private investors seeking an online solution to their wealth management needs. The automated investment solution is uncompromisingly cost-efficient so that clients enjoy bigger returns. 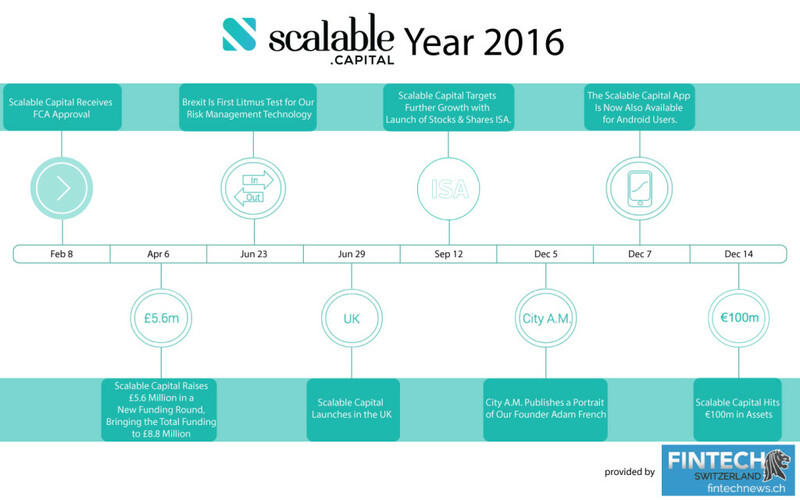 Scalable Capital is a digital investment service founded in 2014, with offices in Munich and London. It uses proprietary software to offer portfolios that are dynamically optimized with a primary focus on risk management. This state-of-the-art technology enables the company to offer a first class investment service, previously only available to large institutional investors, to individuals at a fraction of the cost. The company is funded by major VCs including Holtzbrinck Ventures, Monk’s Hill Ventures, German Startup Group and other prominent angel investors. Scalable Capital attracted over €100 million in assets less than a year after launching. The company serves clients in the UK and Germany. 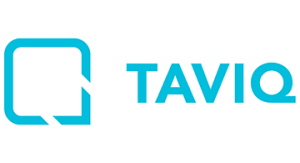 Founded in 2015, Taviq is a Finnish fintech startup operating in the wealthtech space. The company’s mission is to help private bankers in client acquisition by providing them with digital solutions. Its main product is a web-software for private bankers that helps them turn prospects to new paying clients. The solution has a two-sided interface and two groups of users: the private bankers and their potential new clients. The software gathers information about the client needs but also does a personality analysis based on user behavior analytics. These results are sent to the adviser who can prepare accordingly for the meeting and knows exactly what tone of communication to choose for this potential client. In the ultimate case the bankers can even choose which person is the most suitable to meet this new client. A leading German robo-advisor, Vaamo is designed to allow investors to see how close they are to reaching their goals and how their deposits add up over time. Vaamo is dedicated to providing private individuals with an easy and intuitive access to capital markets in order to enable everyone to invest their money profitably and at minimum cost. Vaamo focuses on personal financial goals such as an early retirement or kids’ education. It provides customers with relevant guidance and advice at their finger tips and ensures an excellent customer service experience. The company has raised over US$3 million in funding so far.